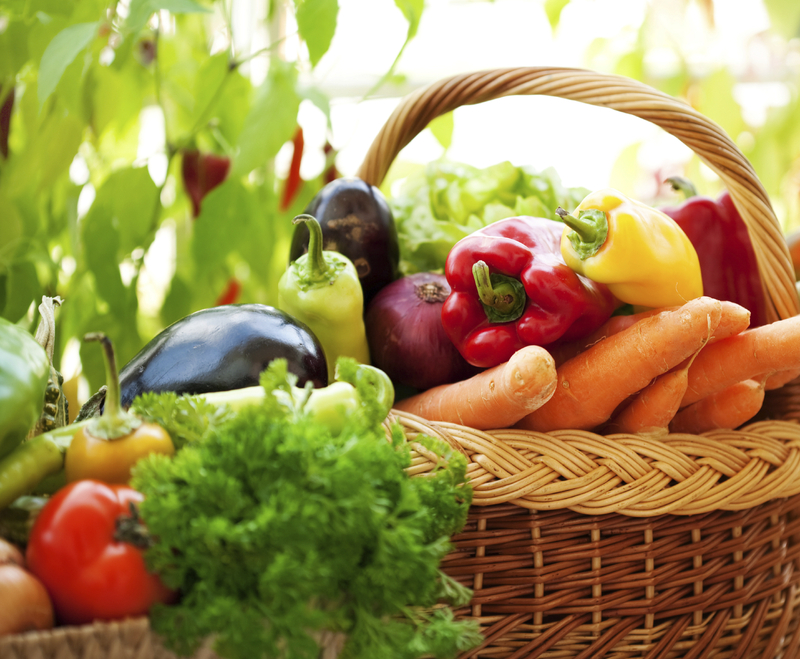 Include All Colors of the Rainbow: It is important to get fruits and vegetables of all colors. Different colors are a sign of special nutrients those foods have. We want as much variety as possible. Try new foods every day— make it a family rule. Complex Carbohydrates: Whole grains, beans/legumes, fruits, & vegetables. These are high in fiber, vitamins, and minerals. Look for bread made with 100% whole wheat. Milk: Is a great source of protein, and can be a good way to balance out a meal or snack. Whether you choose low fat or whole milk, try not to add any sweeteners. Yogurt: Beware of added sugars and artificial sweeteners! Compare types and brands of yogurt to find one low in sugar and high in protein. Cheese: A great source of protein, cheese is also high in calories, so try to stick to one portion: 1 ounce, about the size of a “string” cheese stick or 1 slice of cheese. Aim for real cheese, not “cheese product” which is often wrapped in individual slices. Meat: Aim for meats free of nitrates—less processed is always good. Eggs: High in protein and nutrients, eggs can be used in many ways, as a meal or snack. Hard cooked eggs are great for a fast breakfast or snack. Beans & Legumes: Try using beans or legumes in place of meat at least one day each week. They are high in protein and also heart-healthy fiber. Visit MeatlessMonday.com for recipes. Healthy Fats: Wild salmon, sardines, avocado, nuts (especially walnuts), and seeds such as pumpkin, sunflower, flax, chia, and hemp all provide essential fats for brain development.